Normally we reserve this day for moping, griping, and slugging along, reviewing the weekend and ticking off tasks for the week ahead. Mondays aren’t on anyone’s list of top three days of the week. Friday? We got that one covered. Saturday? You betcha. Even Tuesdays got a little bump in the polls because…tacos. But what if we looked at Monday as an inextricable link from one Sunday to the next? Here’s what I mean: yesterday, you likely had guests show up for the first time at your church. They were checking you out and deciding whether or not they’d ever return. So why not help them decide? Why not pick up the phone this evening, give them a call, ask about their experience, and invite them back? 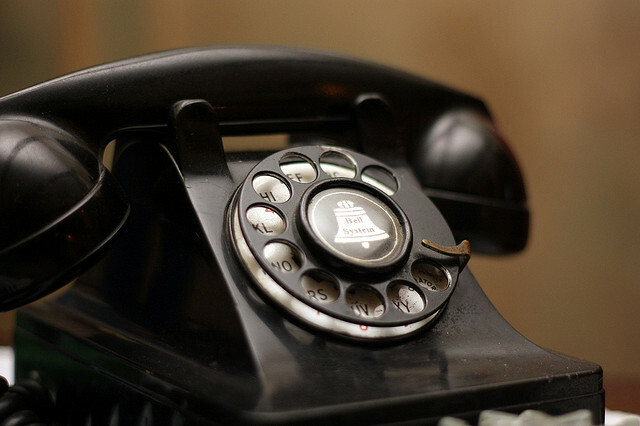 That one phone call can make a large church feel small. That one effort can move someone from connected to committed. Monday matters. It matters for your guests. It matters if you want to help them move towards the gospel. It matters if you want to help put a name and a face to an otherwise nameless, faceless Sunday experience. Monday matters. Make this one count.